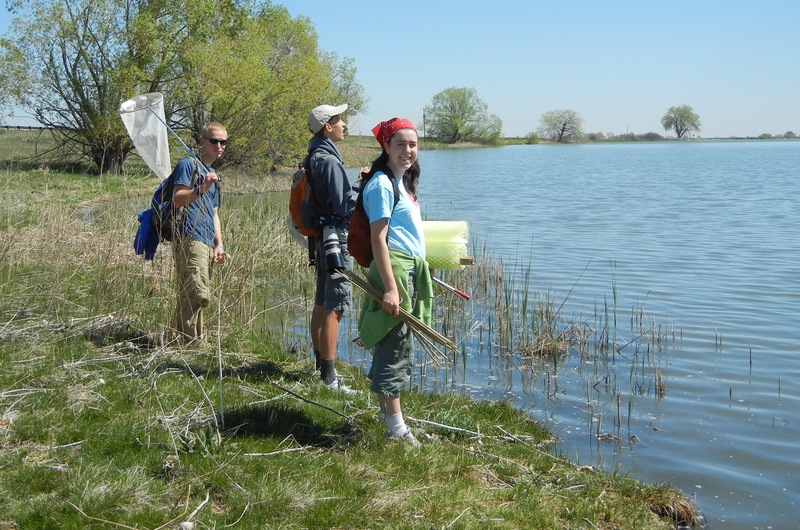 Among the projects Joel and I are working on this summer, one of the most exciting is a habitat restoration taking place at Dodd Reservoir with our Boulder County Audubon Teen Naturalists program. This area, located between Boulder and Longmont off of the Diagonal Highway, is owned by Boulder County Audubon. The grassland and riparian areas are being restored to native vegetation from highly-invasive and biologically sterile Smooth Brome grass (Bromus inermis). 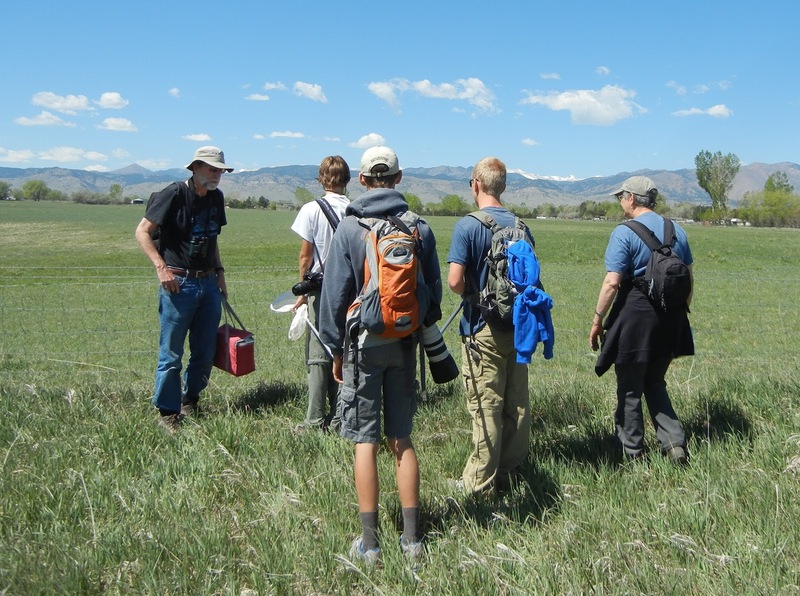 If successful, this will be the first time that a Smooth Brome-infested property in Boulder County has been restored. This being ground-breaking research, the things we discover will likely be implemented into other such projects in the future. 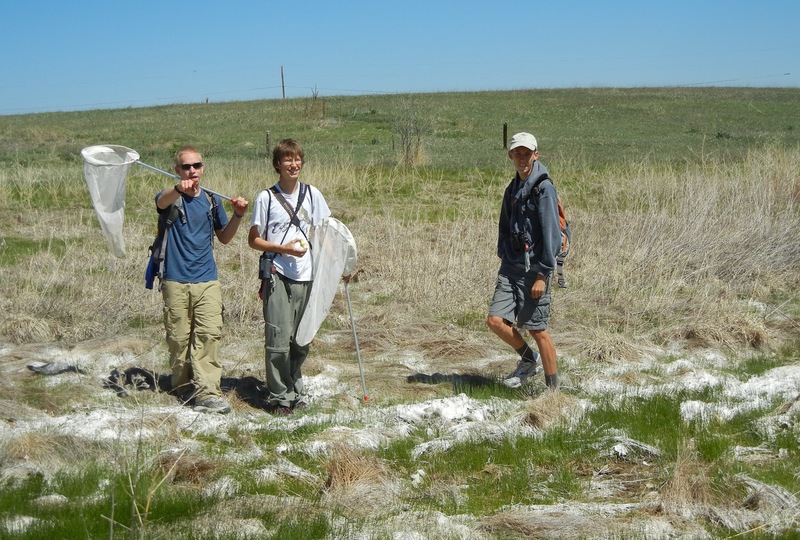 Among the tasks that we, the Teen Naturalists, have been assigned are bird and butterfly surveys to track population and biodiversity changes throughout the project, as well as the planting of native shrubs and trees on the property and the drilling of holes for native pollinators. So far, we have made two visits out to the site. During the first, in mid-March, we set up the survey transects on the property and made initial surveys. For the second, in late-April, we continued with our bird and butterfly surveys as well as planted nearly 50 native shrubs along the southern shore of the lake. Before that last visit the entire north shore was supposed to be burned by the county, but this will have to be postponed nearly a year because of a state-wide fire ban due to a "controlled" burn near Evergreen that got out of control and destroyed numerous homes and took three lives. If you are a teen in the Boulder County area, and want to participate, please contact us. 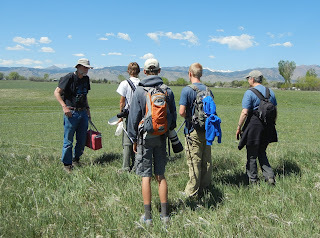 And for anybody wanting further information and updates, like us (Boulder County Teen Naturalists) on Facebook here!